Two sopranos and a tenor performed live at a venue in Cambridge last week to raise funds for Teach The World. 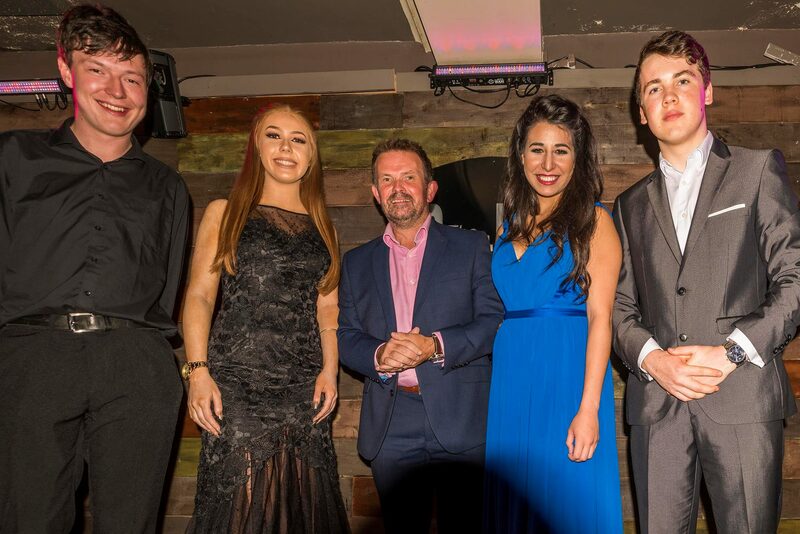 Scarlett Quigley and Marisa Johnson were joined by tenor Charlie Botting and keyboard player Adam Parrish on stage at an intimate concert held at the Portland Arms in Cambridge. The ‘classical crossover’ artists silenced the audience as they performed a range of well known songs and singer-songwriter Marisa, all the way from the USA, stunned the everyone with performances of her own music, starting the evening with a rendition of her song called ‘Refugee’. The event, staged by TTW implementation partner ‘Educate The World (UK)’ was drawn to a close by Scarlett and Marisa performing ‘Time To Say Goodbye’. We would like to thank all of the artists and the venue for helping us to ‘make education happen’!